"A site in Amber Road that has housed a landscaping and nursery business for more than 30 years has been sold to property developer UOL for $156 million. 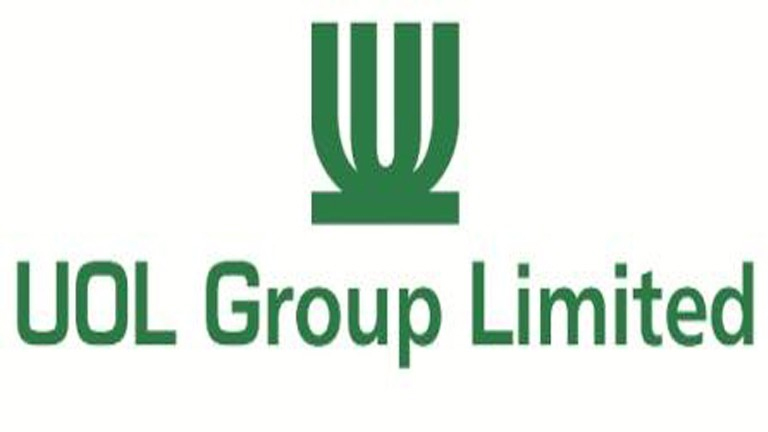 Freehold residential site can accommodate 190 units in a 22-storey block, says UOL." 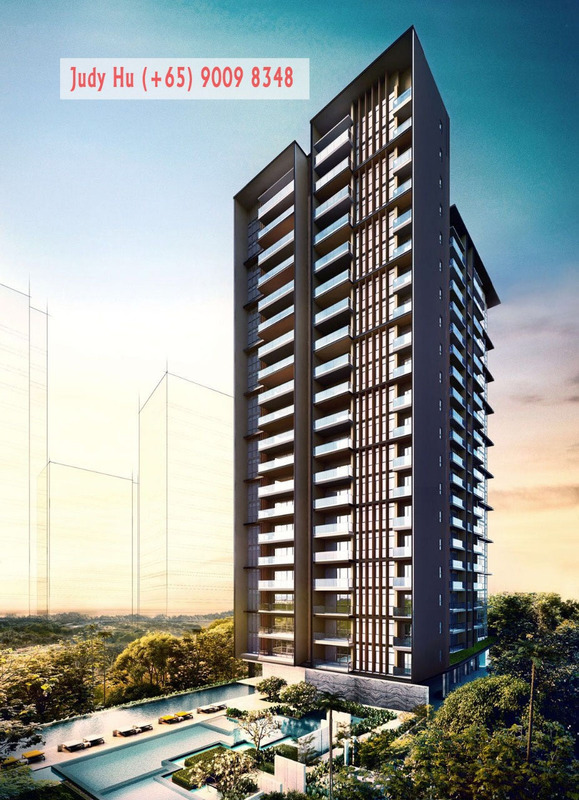 Amber 45 Condo will be launched in H1 2018 & Official Indicative Price Prior will be released soon in public. Contact us for the latest insights. 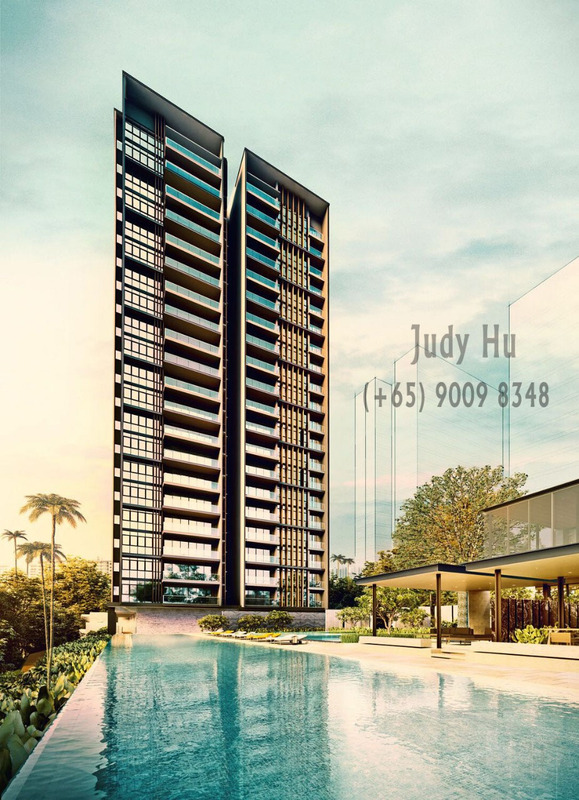 Amber 45 is a brand new FREEHOLD condominium by reputable UOL Group along 45 Amber Road, Tanjong Katong. 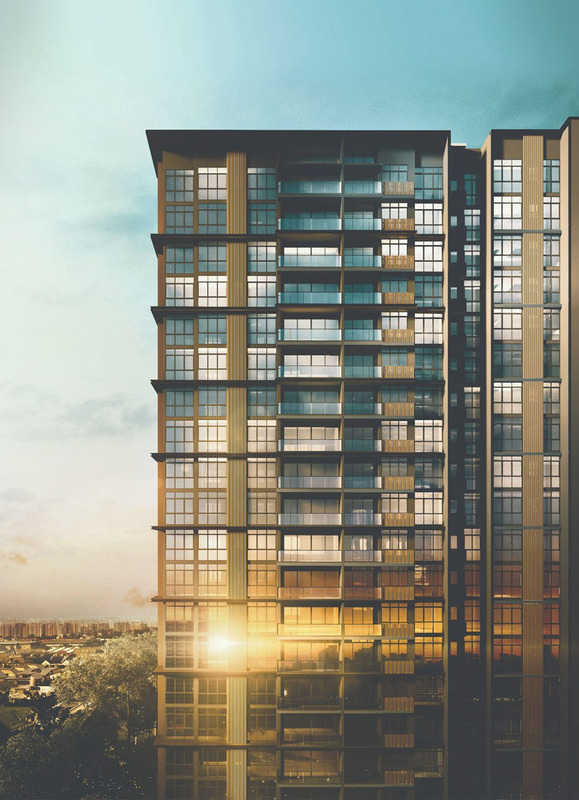 The condo will offer approximately 139 homes up for sales and target to launch in Q1 2018. Amber 45 is also just a stone's throw away from Tanjong Katong MRT & Marine Parade MRT Station. In the heart of Tanjong Katong, prime District 15. Just a Minute-drive to The International Changi Airport. 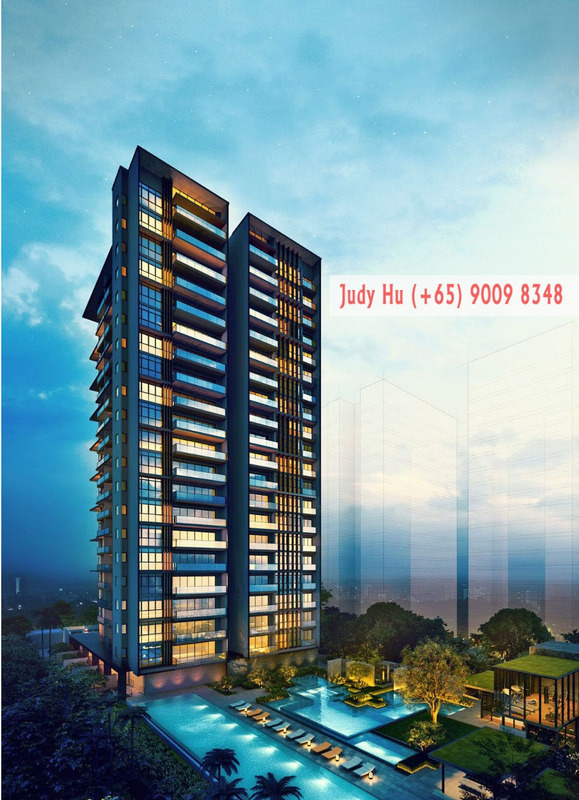 Walking distance to Katong Eateries & I12 Mall; 112 Katong, Katong Shopping Centre], etc. Efficient and spacious layout on a Floor Plans of LIMITED 139 lavish apartments.